Are you working very hard? Are you getting struck in what you are doing and you are not able to get what you want? Take a pause. Think more. 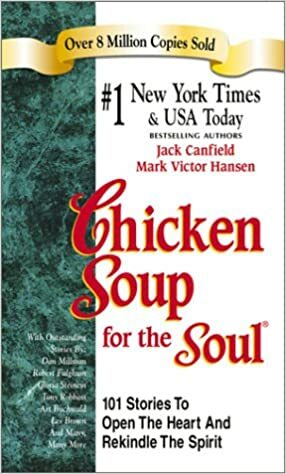 Here is a story which I read in the book: Chicken Soup for the soul and simply loved it. The author is sitting in a quiet room at the Milcroft Inn, a peaceful little place hidden back among the pine trees about an hour out of Toronto and listenirg to the desperate sounds of a life-or-death struggle going on a few feet away. There is a small fly burning out the last of its short life. The fly is trying to move out from the glass of the windowpane. Trying harder and harder to cross the window pane. But it is not working. The fly will not survive and will not be able to cross the window pane. The struggle is part of the trap as its leading no where. It is not possible for the fly to break the glass. The fly will give up life to break the glass. It will keep on working hard but nothing will happen. The fly moves out of the room by breaking the window pane. 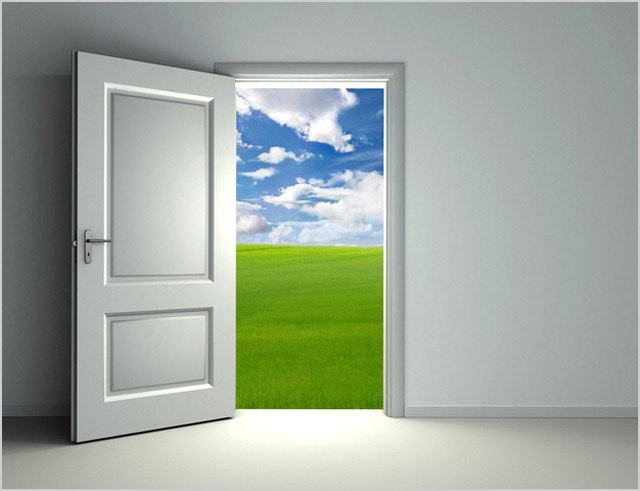 “Across the room, ten steps away, the door is open. Ten seconds of flying time and this small creature could reach the outside world it seeks. With only a fraction of the effort now being wasted, it could be free of this self-imposed trap. The breakthrough possibility is there. It would be so easy”. Why is the fly not trying the other way: something totally different? Why does fly not choose to move ten seconds and get out of the door? Less efforts, logical move – but different! “Trying harder isn’t necessarily the solution to achieving more. It may not offer any real promise for getting what you want out of life. Sometimes, in fact, its a big part of the problem”. Don’t be demotivated – be thankful for having eyes! If ever you feel depressed, dejected, de-motivated and think that there is nothing to be thankful about, here is an article by Helen Keller who was deaf & blind. In her famous article, “three days to see”, she has brought out a clear message: Be thankful for what you have, particularly the eyesight! Here is the article: What would you look at if you had just three days of sight? I have often thought it would be a blessing if each human being were stricken blind and deaf for a few days at some time during his early adult life. Darkness would make him more appreciative of sight, silence would teach him the joys of sound. Now and then I have tested my seeing friends to discover what they see. Recently I asked a friend, who had just returned from a long walk in the woods, what she had observed. “Nothing in particular,” she replied. How was it possible, I asked myself, to walk for an hour through the woods and see nothing worthy of note? I who cannot see find hundreds of things to interest me through mere touch. I feel the delicate symmetry of a leaf. I pass my hands lovingly about the smooth skin of a silver birch, or the rough, shaggy bark of a pine. In spring I touch the branches of trees hopefully in search of a bud, the first sign of awakening Nature after the winter’s sleep. Occasionally, if I am very fortunate, I place my hand gently on a small tree and feel the happy quiver of a bird in full song. At time my heart cries out with longing to see all these things. If I can get so much pleasure from mere touch, how much more beauty must be revealed by sight. And I have imagined what I should most like to see if I were given the use of my eyes, say for just three days. On the first day, I should want to see the people whose kindness and companionship have made my life worth living. I do not know what it is to see into the heart of a friend through that “window of the soul,” the eye. I can only “see” through my fingertips the outline of a face. I can detect laughter, sorrow, and many other obvious emotions. I know my friends from the feel of their faces. For instance, can you describe accurately the faces of five different friends? As an experiment, I have questioned husbands about the colour of their wives’ eyes, and often they express embarrassed confusion and admit that they do not know. I should like to see the books which have been read to me, and which have revealed to me the deepest channels of human life. In the afternoon I should take a long walk in the woods and intoxicate my eyes on the beauties of the world of Nature. And I should pray for the glory of a colourful sunset. That night, I should not be able to sleep. On my second day, I should like to see the pageant of man’s progress, and I should go to the museums. I should try to probe into the soul of man through his art. The things I knew through touch I should now see. The evening of my second day I should spend at a theatre or at the movies. The following morning, I should again greet the dawn, anxious to discover new delights, new revelations of beauty. Today this third day, I shall spend in the workaday world, amid the haunts of men going about the business of life. At midnight permanent night would close on me again. Only when darkness had again descended upon me should I realize how much I had left unseen. I am sure that if you faced the fate of blindness you would use your eyes as never before. Everything you saw will become dear to you. Your eyes will touch and embrace every object that came within your range of vision. Then, at least, you would really see, and a new world of beauty would open itself before you. I who am blind can give one hint to those who see: Use your eyes as if tomorrow you would be stricken blind. And the same method can be applied to the other senses. Hear the music of voices, the song of a bird, the mighty strains of an orchestra, as if you would be stricken deaf tomorrow. Touch each object as if tomorrow your tactile sense would fail. Smell the perfume of flowers, taste with relish each morsel, as if tomorrow you could never smell and taste again. Make the most of every sense; glory in all the facets of pleasure and beauty, which the world reveals to you through the several means of contact which nature provides. But of all the senses, I am sure that sight must be the most delightful. 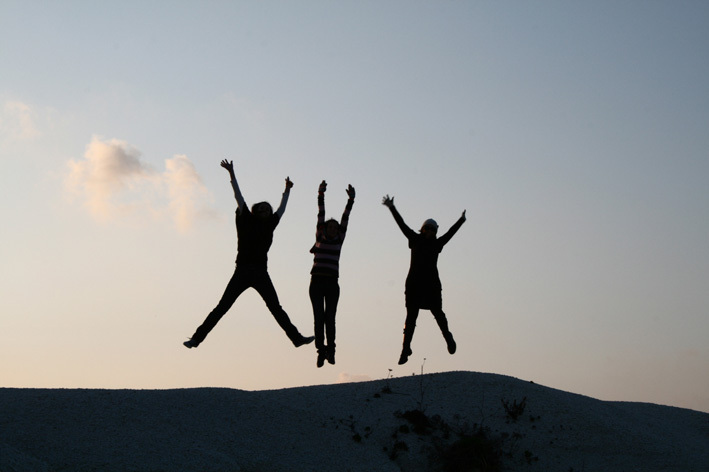 The art of exceptional living – 7 points to think about! If you want to live an exceptional life, listen to Jim Rohn! Don’t wish it was easier, wish you were better. Don’t wish for less problems. Wish for more skills. Don’t wish for less challenges, wish for more wisdom. If you keep doing what you’ve always done, you’ll keep getting what youve always gotten. 5 – What can we change? Why are some companies successful and some companies are not so successful? One of the most widely held library books in the United States, ‘In search of Excellence’ provides some thoughts to answer this question. This is a research based book. Authors travelled world wide and met hundreds of best business people for this book. Therefore, this book is interesting and practical. However, before you read the 8 ideas presented in this international best seller, an interesting thing must be noted. In late 1990s, certain companies which were reported in the book as ‘Excellent’ started losing their market share and some of them even disappeared. When some one asked the author why were those companies not excellent, the response was: Excellence is a time bound characteristic. It may or may not happen that a company remains excellent for ever! So true – Like companies, it can be applied to individuals too. To remain excellent, there need to be some habit of excellence which should be practiced through out ones life. 1. How to stop worrying about money?